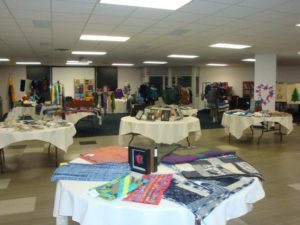 Omaha, NE—This Saturday, the Omaha Weavers and Spinners Guild will host their annual Fiber Arts Show. The Guild is Omaha’s place for exchanging ideas to improve techniques in hand-weaving and hand-spinning, as well as other fiber arts, like knitting, crocheting and dyeing. The Guild has served Omaha for over 60 years, but the art of weaving is prehistoric, explained Chairman of the Guild Show, Margaret Holley. The Fiber Arts Show runs every year just before Thanksgiving, and visitors can expect to see any number of items crafted by Guild members, including dish towels, table cloths and runners, jackets, hats, rugs and handwoven, hand-spun yarn. Of course you can find woven goods at retail stores, but putting hands to loom offers weavers and patrons more creative ways to use textiles. 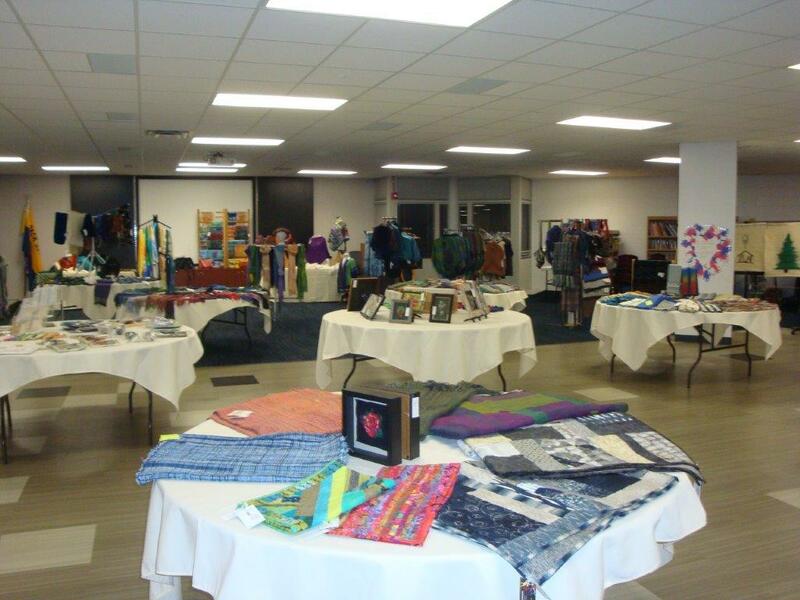 The Omaha Weavers and Spinners Guild’s Fiber Arts Show and Sale is this Saturday, November 18th from 9:00am to 4:00pm at the Westside Community Center. Weaving and spinning demonstrations are from 12:00pm to 3:00pm. For more information about the show or guild, visit OWSGuild.org.